Waltzes, quadrills, polka and mazurkas, contredanse and marches, Scottish country dances. 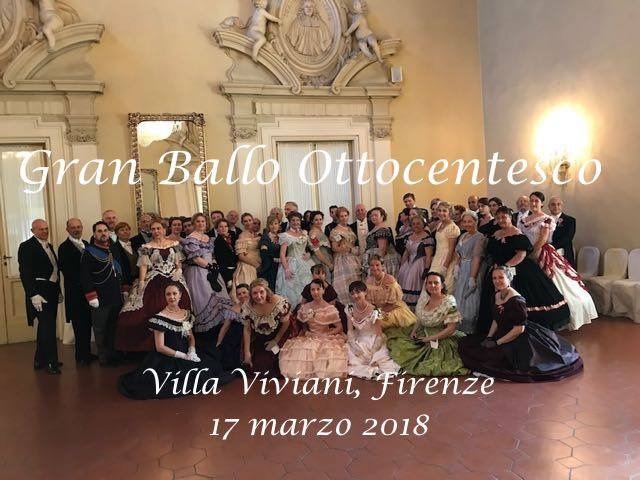 The ball will take place in the charming ancient salon of Villa Viviani. The buffet will be served at the of the Ball.